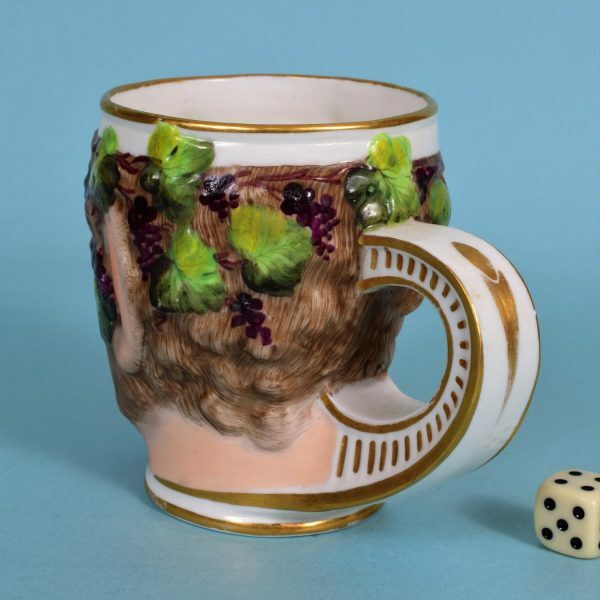 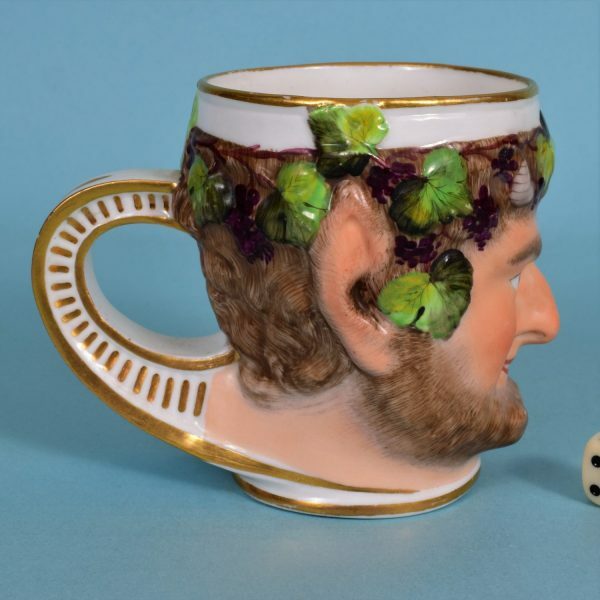 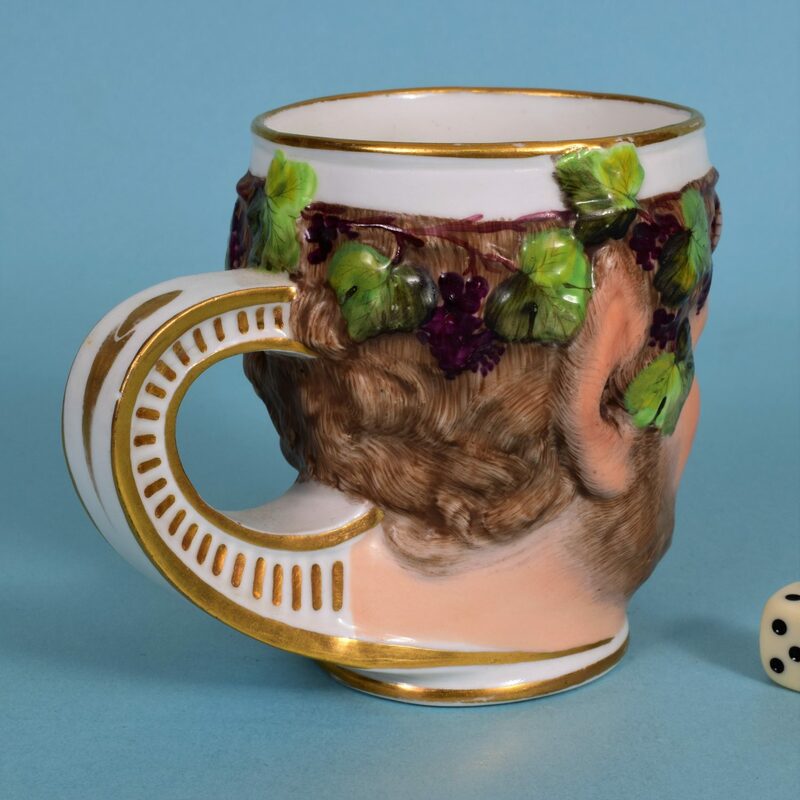 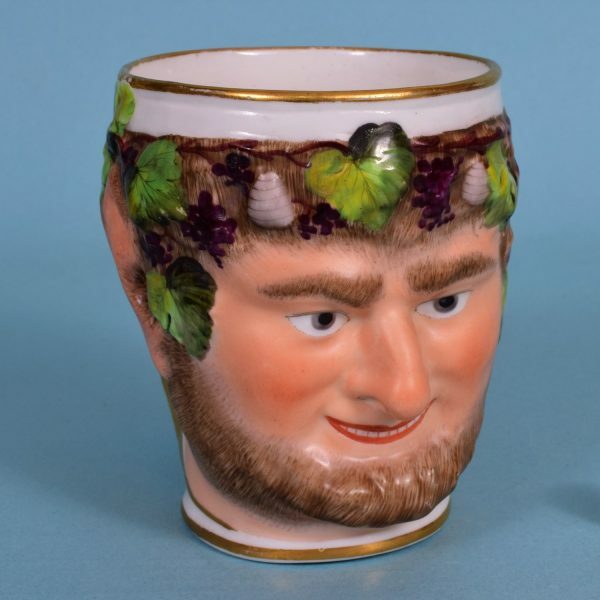 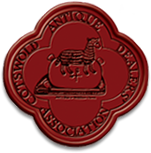 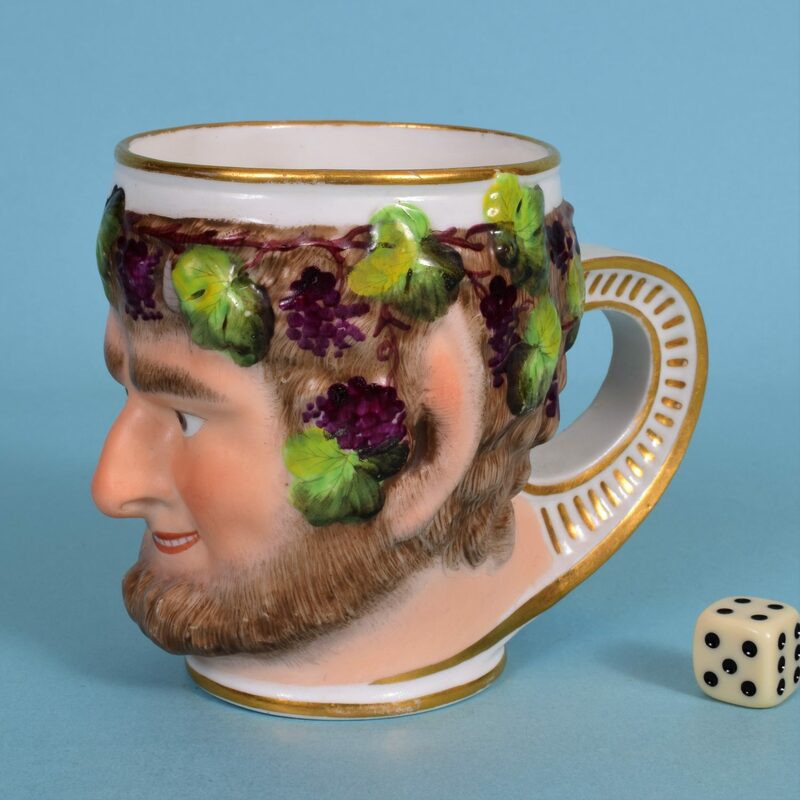 Late 18th century Derby porcelain Bacchus mug. Crown & Crossed Batons mark painted in puce enamel. 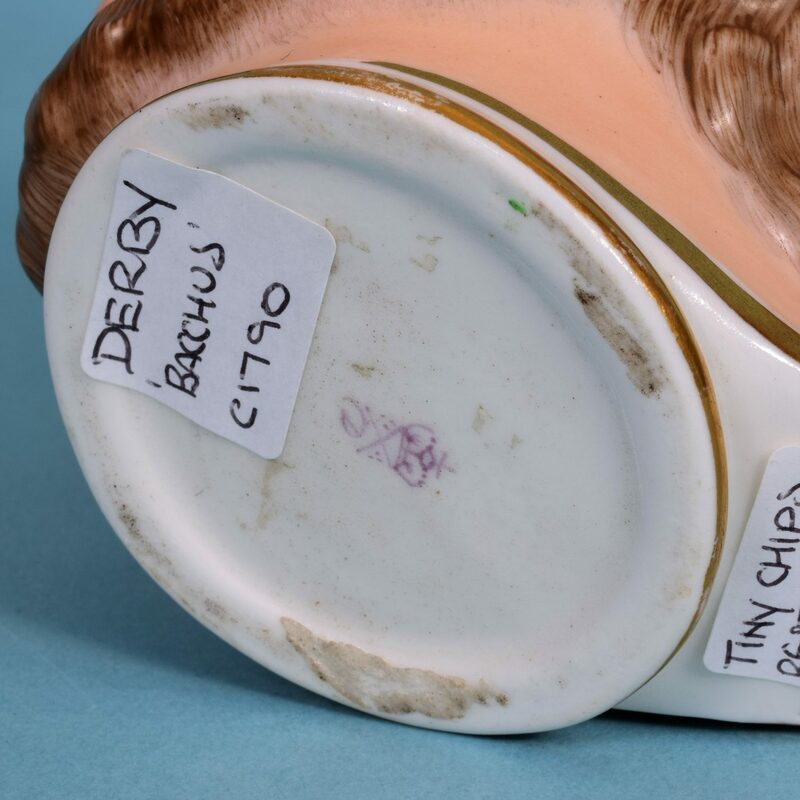 Condition: Tiny chips restored and some re-gilding on handle & rim.